Ministry of Defence on Thursday issued an order that educational concession will continue without the cap of Rs. 10,000 per month for the children of armed forces officers, Personnel Below Officer Rank (PBORs) who are missing, disabled or killed in action. 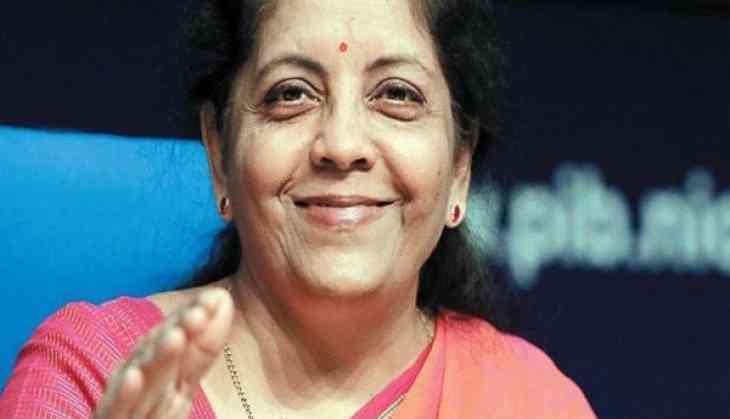 This move comes as a major relief to the families of soldiers after Defence Minister Nirmala Sitharaman today took to Twitter by coming out in support of armed forces officers. According to media reports, the concession will also include clothes, books and other supplies apart from the tuition fees. In February, the defence ministry had requested the finance ministry to remove the cap of Rs 10,000 per month on educational assistance. On July 1, 2017, the government issued an order saying the assistance under the scheme cannot exceed Rs 10,000 per month, triggering widespread discontent among all the three services. The educational concession came into force after the 1971 Bangladesh liberation war. It was later extended to children of officers and soldiers killed or disabled in Operation Meghdoot (Siachen-Saltoro Ridge) and Operation Pawan (IPKF in Sri Lanka) as well as in counter-insurgency operations.